Spring is here! And with the arrival of this season, gardens will be planted and early vegetables will soon be ready for harvest. We enjoy peas so much - fresh from the garden, we will eat them raw. The bursting pea pods are a beautiful green and the round peas that come tumbling out of the pods are stunning. In the winter, I keep the freezer stocked with frozen peas (we don't care for canned at all). 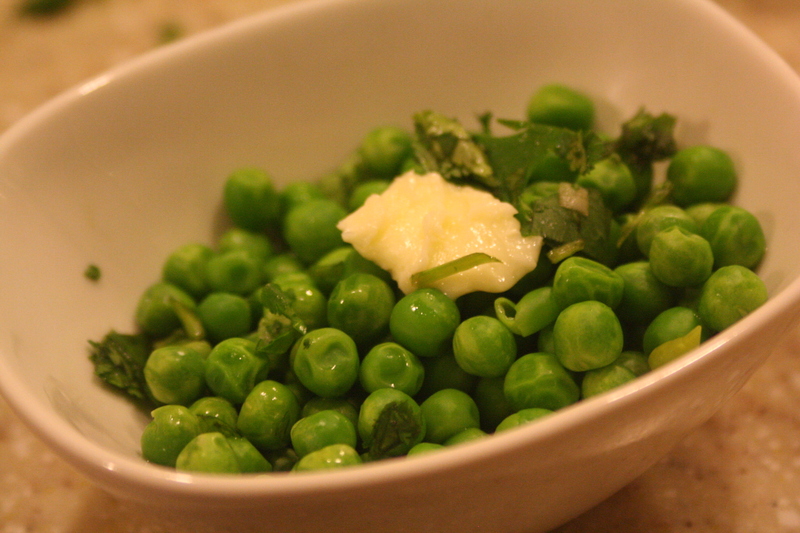 So today, I'm sharing the simple ways that we enjoy peas. Cook the peas in 1/2 c. water until tender. Drain. Add butter and gently toss until melted. Season to taste. Garnish with fresh mint if desired. Serve hot - add a small pat of butter to the top for presentation. 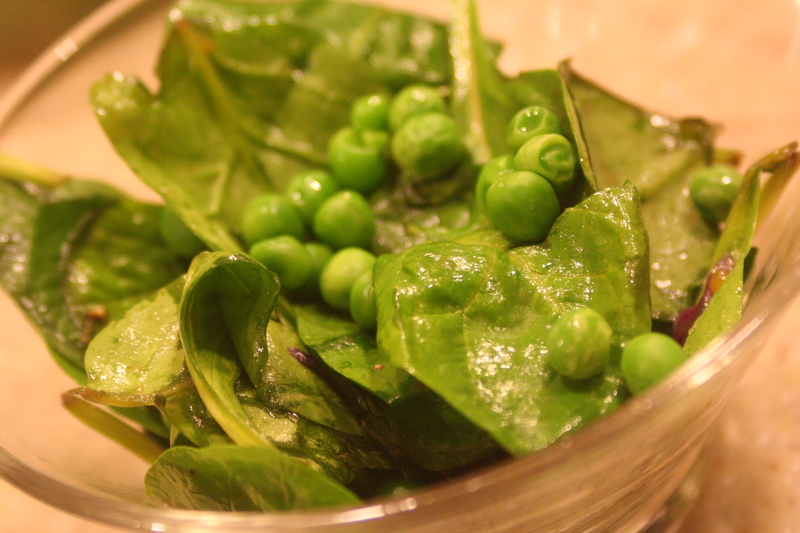 We also very much enjoy chilled peas or fresh-from-the-garden (or Farmer's Market) peas as a salad topping or as a simple salad of peas, onions, herbs, and a creamy dressing. They are wonderful in pasta salad or on any lettuce salad - especially when we top it with other vegetables.